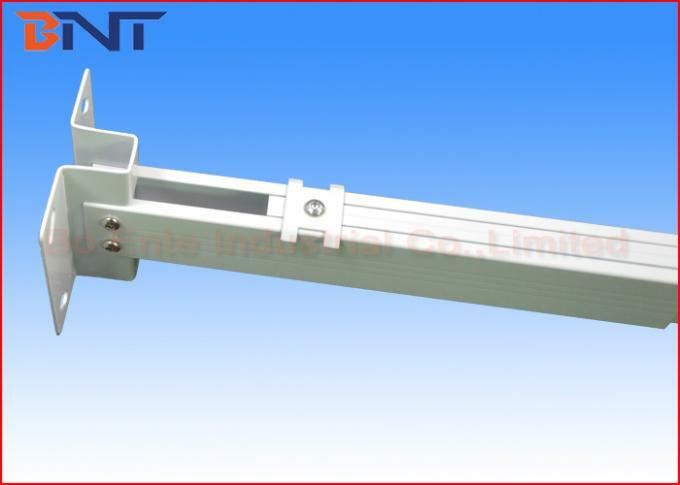 Projector mount is widely used in multi-functional conference rooms,multi-purpose hall, international conference center, training center, academic Hall,classrooms and electricity in the field of intelligent home. 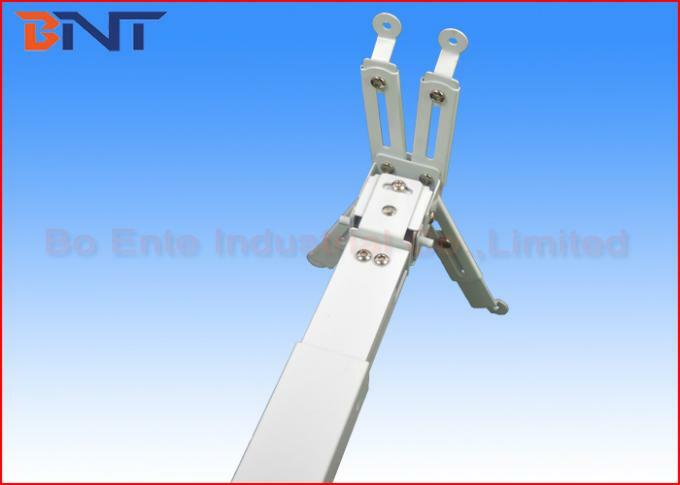 Projector ceiling mount is highly suitable for using with all kinds of LCD/DLP/ Projector with height adjustment facility available in different sizes. 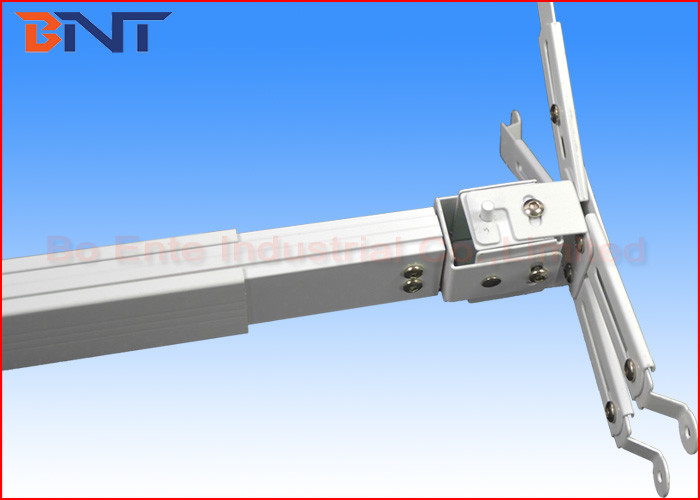 Projector ceiling mount can mount on ceiling, simple install, compact and convenient. Have the advantage of easy operation, retractable, angle adjustable, with universal mounting catch plate, can fit 99% of projectors. 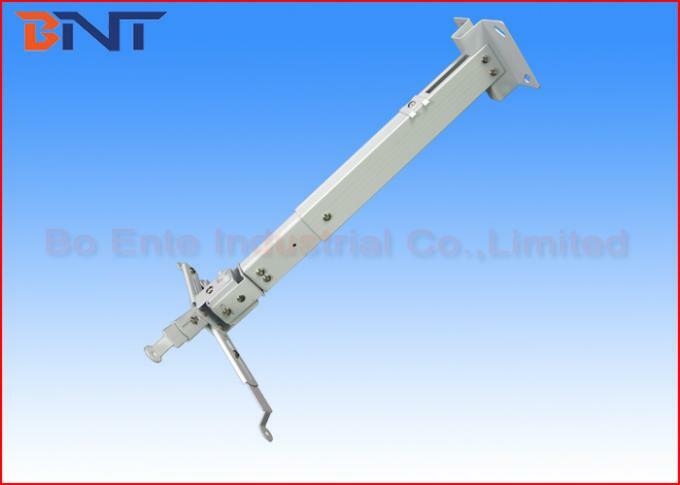 2, Positioning lock-up design, can adjust any length. 3, Extension length from 100 ~ 180 cm. 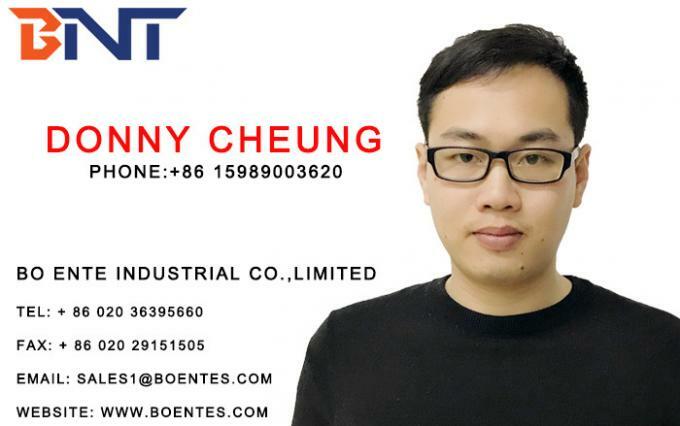 1, 10 years international trade experience,professional trade tearm work, provide the best service and the best quality. 3, Any of inquiries will be response within 48 hours, any quality problem will be response within 24 hours. 5, Certificate of original is available, have CE, SASO certification. 7, All of our products provide 12 months warranty! The warranty period starts from the goods receipt by initial consignee.